The Lord has been hammering me into something new these past few weeks. I’ll talk about the Lord’s hammering more as time goes on, but for now the biggest thing has been the topic of prayer. Prayer is what allows us to talk with God. I mean.. actually talk with God. Think about that! 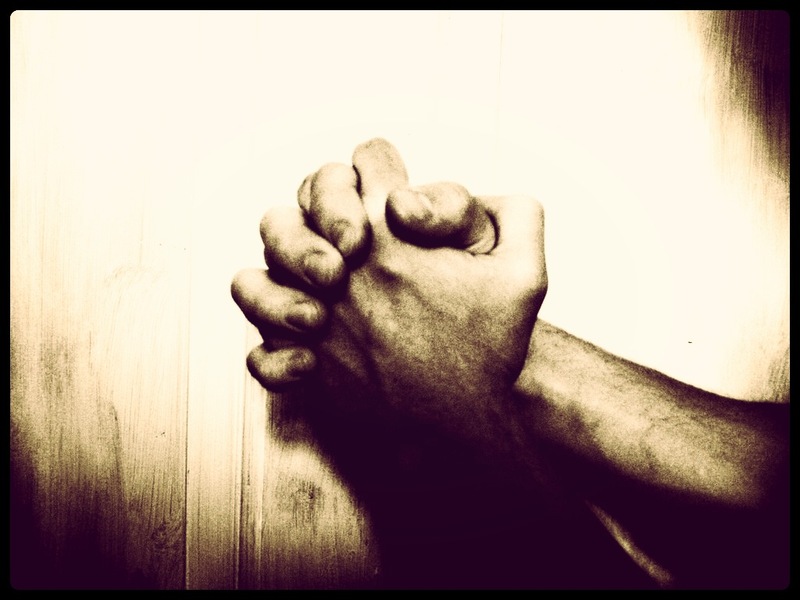 The Lord has been teaching me to be dependent on prayer in even the smallest of moments. If a small sin comes up, all I have to do is ask the Lord to forgive me of the sin.. and boom! The sin is gone! And no kidding.. IT’S GONE! Just like that! How awesome is that to be instantly freed from sin when you just ask?! This entry was tagged prayer, Sanctification. Bookmark the permalink.